Dar es Salaam or Dar as the locals call it, was the capital of Tanzania till a few years ago. 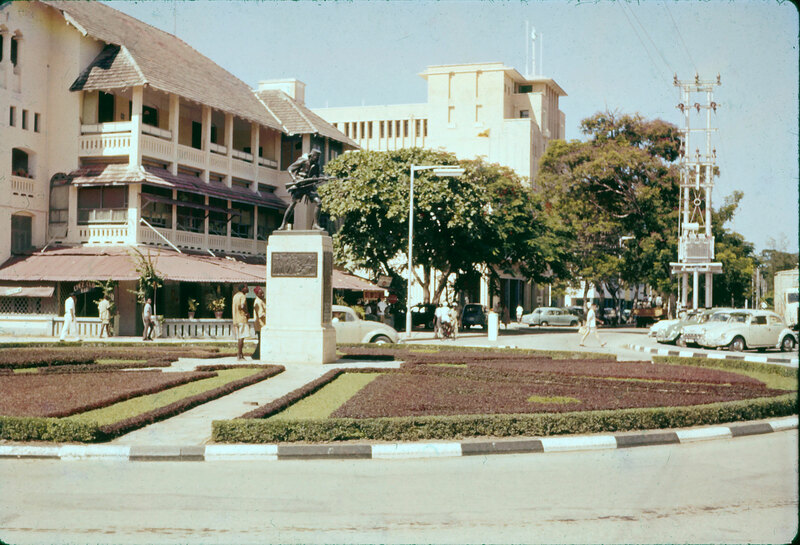 (Dodoma is now the capital city). It is one of the leading port cities in East Africa. Due to it being a leading port for centuries, the city retains its cosmopolitan nature due to the influence of many cultures, predominantly African, Indian and Arabic. Tourists visit Tanzania to go to Mount Kilimanjaro or to watch the Great Migration on safari, or to relax in the beaches of Zanzibar. What many people do not know is that Dar es Salaam is also on the itinerary of many such tourists. A visit to the National Museum and House of Culture is a must for every tourist because you can view fossils of early humans. These are the main draw. You can also witness many traditional instruments, ornaments and other things that are a part of the culture of the country. If you want to learn about the culture of Tanzania and to understand how the tribal people live then a visit to the Village Museum is a must. You can walk and explore the homes of tribal people that have been constructed realistically. You can also take in tribal dances and understand how the tribal people paint, weave and carve. If you like white sand beaches, then Bongoyo island is the place to head to. It is an island that is around an hour away from Dar. It is a great place to swim or sunbathe or if you like to explore the corals you can snorkel too. And for people who love seafood, you can get good seafood which is fresh from the sea. Oyster Bay which also goes by the name Coco Beach is a great place to spend an evening. You can get great street food here and if you love your music you can jive to the live music that they play here. If you are the early bird, a visit to the fish market will surely be an experience that you will cherish. The fish auction is something that you will love to see. If you do not have a strong gut and cannot withstand the smell, you can forego this experience. You can however, visit in the afternoon for a sea food meal made from fresh catch. A visit to Dar es Salaam without visiting the Askari Monument is not a visit at all. The statue of an Askari warrior who fought in World War I, holding a rifle pointed towards the sea. It is a very famous landmark and is believed to be at the exact centre of Dar es Salaam. 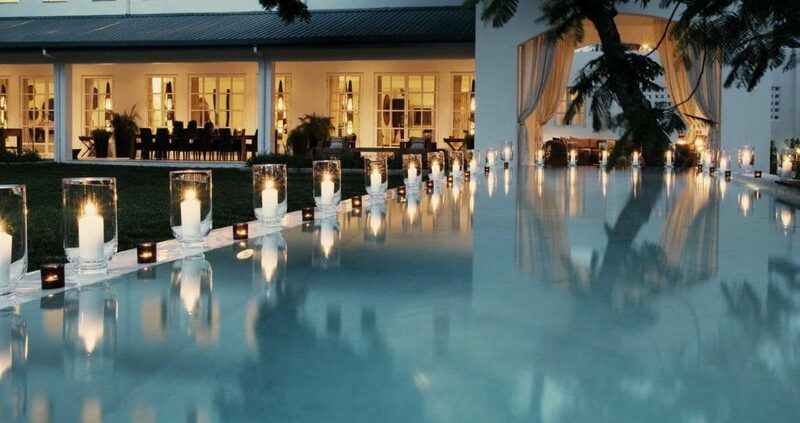 Explore More About Dar es salaam Here Best Places to Visit in dar Es Salaam.